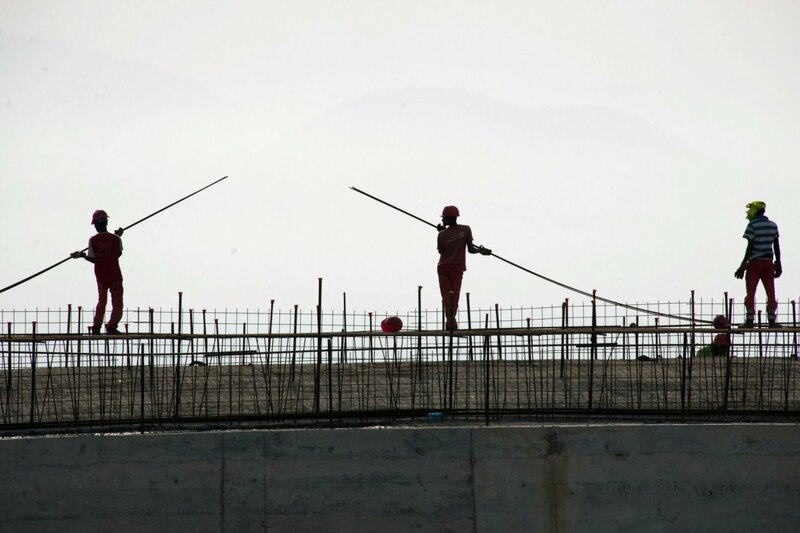 Since protests swept 42-year-old Abiy Ahmed into power as Ethiopia’s prime minister a year ago, the country has undertaken a dramatic series of changes. 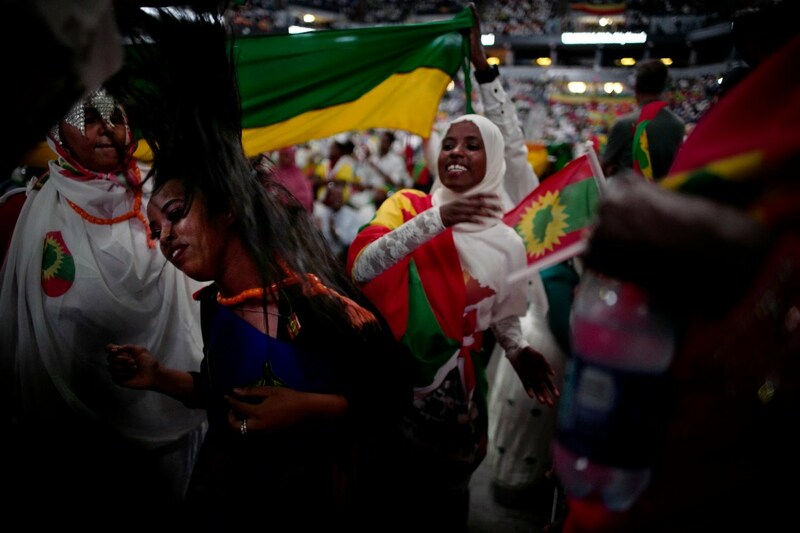 Abiy has ended Ethiopia’s two-decade conflict with its neighbor Eritrea, introduced ambitious reforms designed to lessen repression, and vowed to organize Ethiopia’s first free and fair elections. 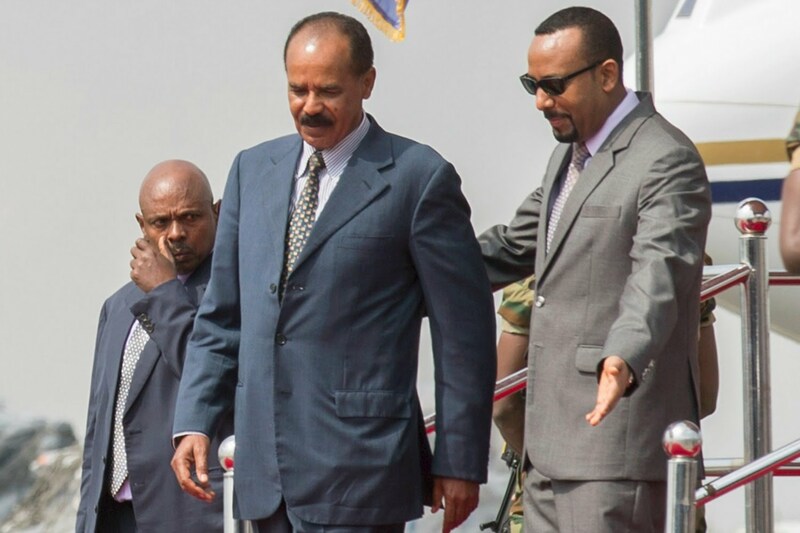 Taken together, these developments from Africa’s youngest head of state amount to an attempted revolution from within Ethiopia’s long-ruling coalition. 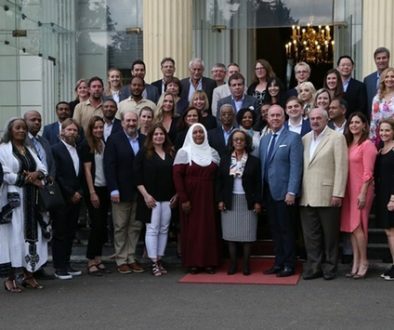 Part of Abiy’s popular support comes from his skill as a mediator. 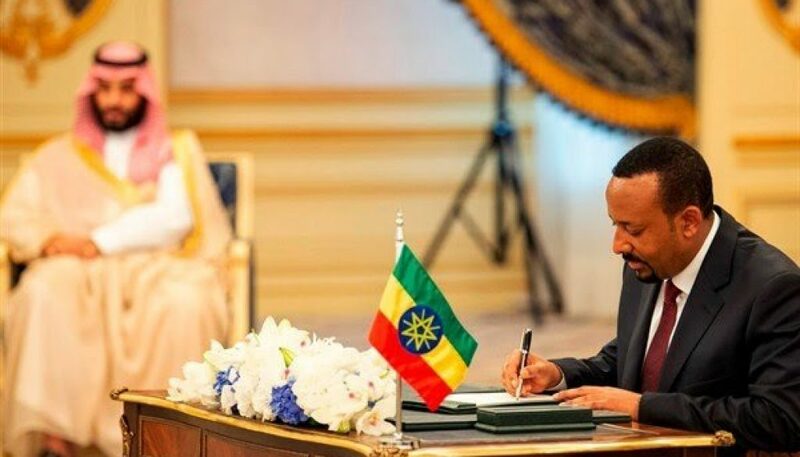 In short order as prime minister, he not only ended Ethiopia’s war with Eritrea but also brokered an end to a schismbetween feuding wings of the Ethiopian Orthodox Tewahedo Church. “These are things that nobody thought would even be attempted,” a foreign policy official under previous Ethiopian governments told me.